Third-row seats were designed in quick release system. It can be removed the vehicle without the use of tooling. 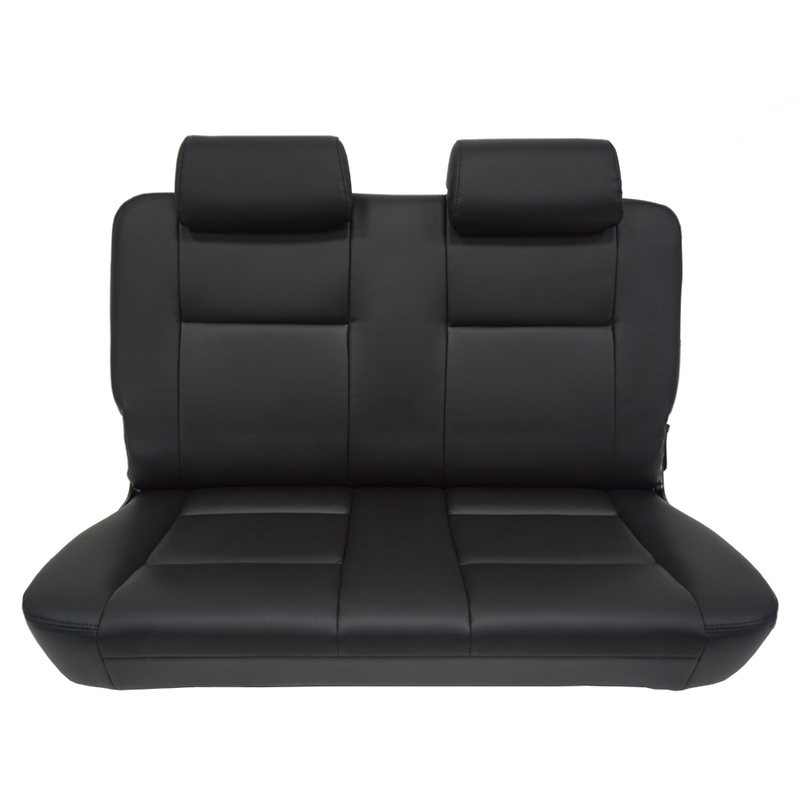 To provide more space in the vehicle when the seats are not being utilized. Copyright © 2016 Tai Tsun Co., Ltd. All Rights Reserved.